At Holy Trinity Clapham we're passionate about seeing our vision of every life bearing fruit for Jesus come alive. Our Community Mission is a practical outworking of that vision. HT Seniors meets on a Thursday once a month between 1pm - 3pm at Trinity House Clapham. We meet together for conversation, afternoon tea and a planned activity such as bingo or Scrabble. The next dates are 20th September, 18th October, 15th November and 20th December. The Clapham Night Hub operates on Friday and Saturday evenings from 11pm to 5am based at Clapham Methodist Church on Clapham High Street. The Night Hub reaches out with practical love and care to those coming out of night clubs and pubs in Clapham, offering a safe haven to those who have been injured, are feeling vulnerable, are unwell or in need of help. We support the Robes Homeless project at Holy Trinity Clapham. Watch this space for this year's dates and to find out how you can get involved. 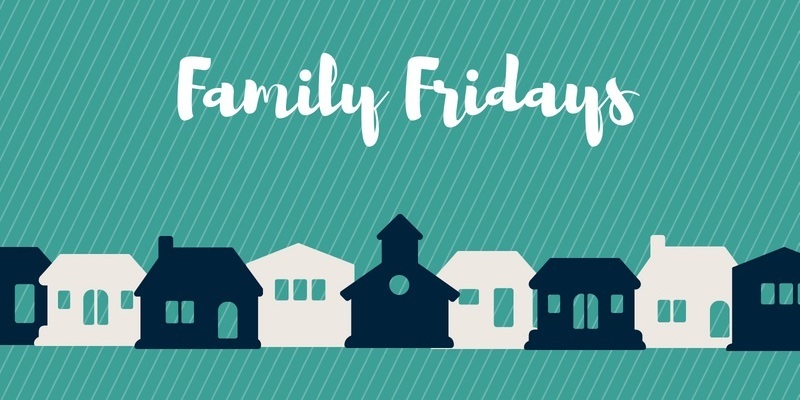 Family Fridays is a part of our outreach to the local community, a place where parents and children are supported to spend time together in a relaxed, fun environment. It's in the hall at Trinity House from 4 - 6pm in term time. We prepare and serve food together, play games and help parents to help children with their homework.